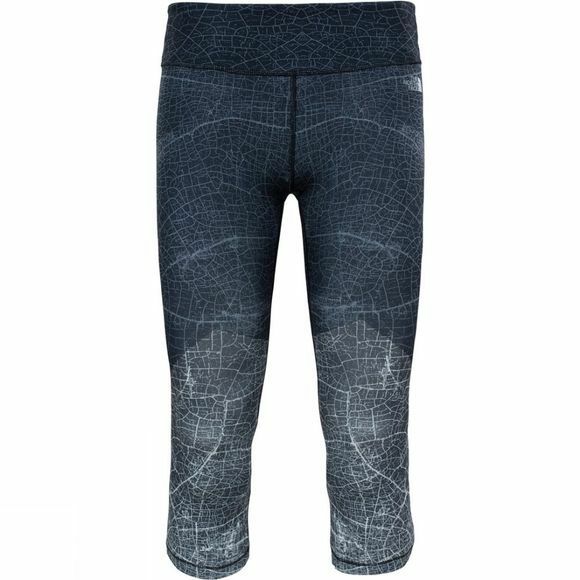 The Women's Motivation Printed Crop Legging from The North Face features high-stretch fabric for a superior fit. 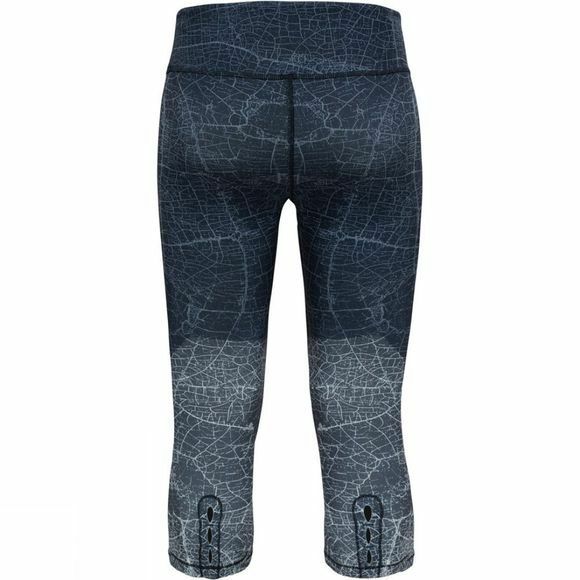 The Legging has a pocket that fit valuables such as a phone or key, which is very handy if you're off for a walk or run without a pack. A wide waistband is flattering with a supportive fit with a further concealed pocket at the waist.